Although we have very much enjoyed hosting our Open House and Woodworking Show for the past three years, we have decided to cancel the show. Our guests, artists, and vendors loved the event, but it is expensive and time consuming to host a show of that quality and, unfortunately, we aren’t attracting enough guests to justify continuing it. 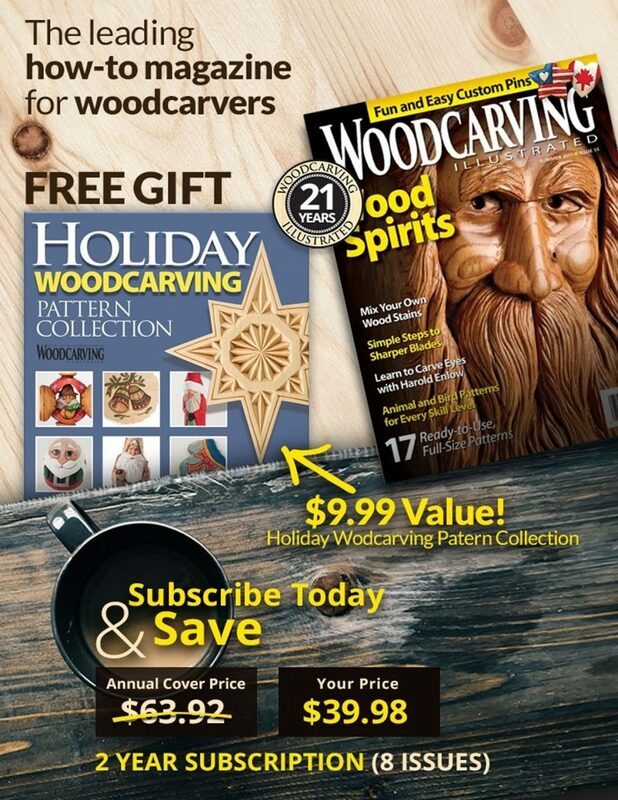 However, we are already brainstorming fresh ways that we can promote woodworking to new people, participate in the carving and scrolling communities, and support our hobbyists’ enjoyment of their favorite pastimes. 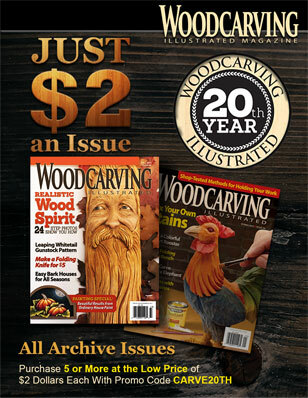 If there is a new way we can enrich your woodworking experience, please let us know!